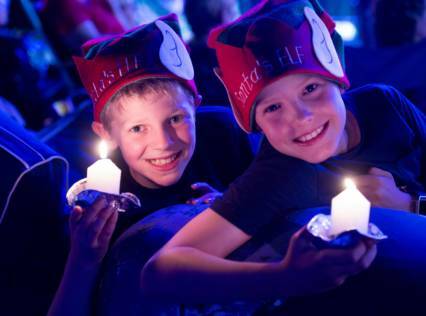 Make sure to watch QBE Insurance Carols by Candlelight, Tuesday after the Cricket - only on Channel 7! 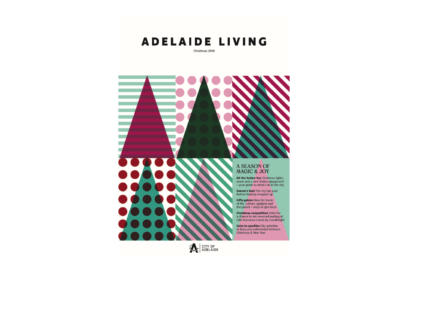 Free Adelaide Living Magazine - Christmas Edition! 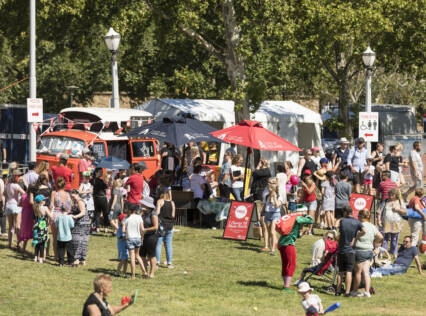 Pick up your free copy of the bumper Christmas edition of Adelaide Living from the Box Office and Merchandise Tent which showcases all that’s great about our city during the festive season. 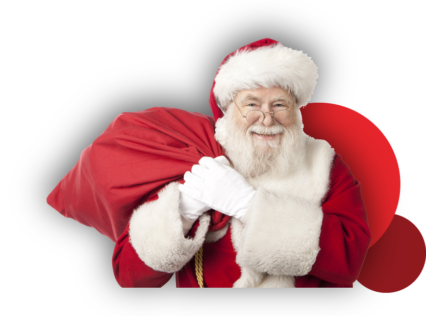 Hear from locals how they celebrate at this special time of year, get some tips on making your season a sustainable one, check out our gift ideas, find out what’s on and much more. 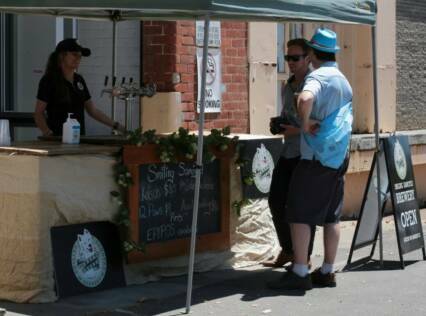 Head on down to Smiling Samoyed's family friendly stall to taste their award winning independent beer, along with colouring sheets for the kids! 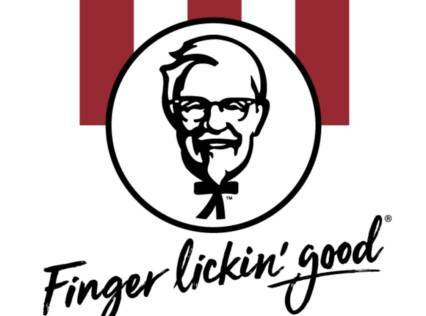 Sign up for one of KFC’s hourly feasts! 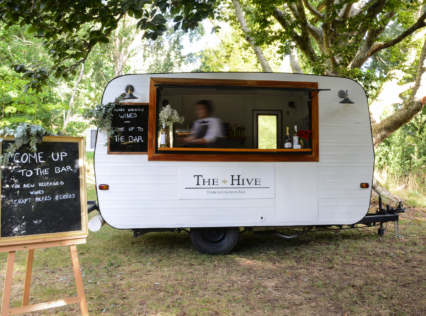 Take a seat and their team will serve up freshly cooked buckets of their delicious Original Recipe Chicken and chips. Plus, take the main stage at their KFC Karaoke stage! 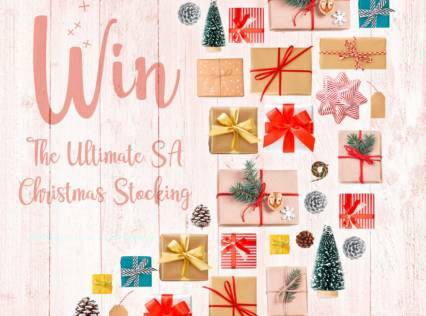 Win The Ultimate SA Christmas Stocking! Here's some info that should help you plan your day! 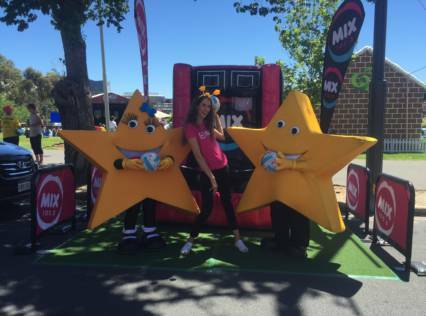 Event opens: 2pm Preshow: 5pm-7pm Main Concert: 8.15pm There will be rides, food and lots of fun from 2pm, so come down to Elder Park for a whole day worth of Christmas themed excitement. 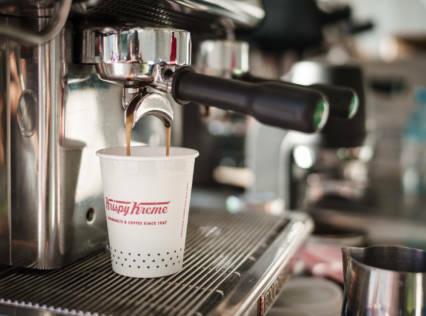 Treat yourself this Christmas and visit the Krispy Kreme Marquee, Enjoy a Christmas doughnut or a coffee with OG. A perfect pair for The Carols, loved by the whole family... But you better eat them quickly or it will be all the more for me! Grab A Photo With The Big Man at QBE! Head over to the QBE marquee and grab your FREE family Christmas photo with the big man himself! Be sure to pick up a Songbook! 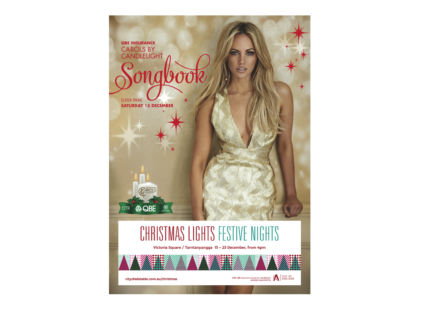 Get into the Christmas Spirit with your official Carols Songbook. Available only in The Sunday Mail! 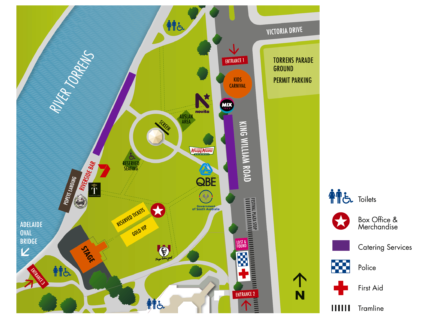 Saturday 15 December 2018 is QBE Insurance Adelaide Carols by Candlelight. It is South Australia's largest Christmas concert and this year we celebrate the 74th year of the event, for the first time on a Saturday night. It's almost time to get out the rugs and the picnic gear and join us at what has become one of our city’s great traditions, QBE Insurance Carols by Candlelight at Elder Park, supported by Novita Children’s Services.  A folded note contribution upon entry at the main gate would be greatly appreciated. Come early to enjoy the pre-show entertainment and activations or at twilight for the commencement of the main event.